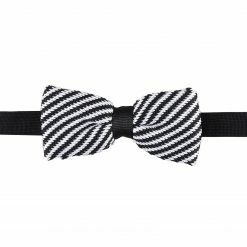 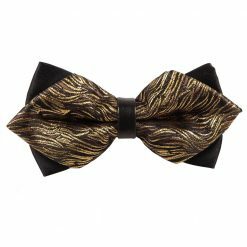 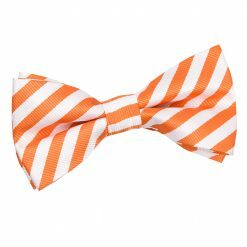 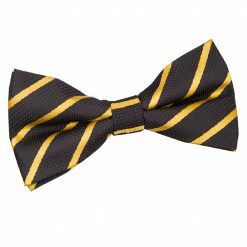 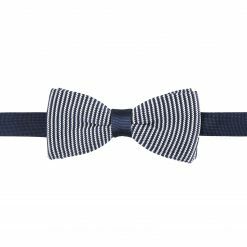 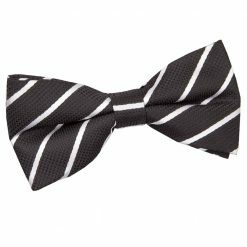 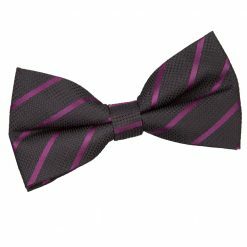 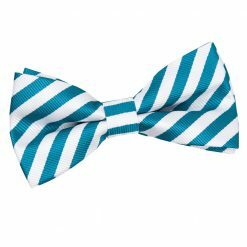 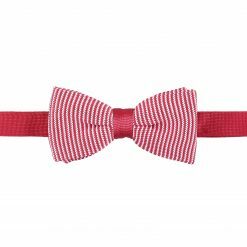 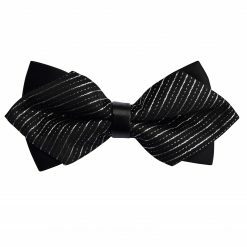 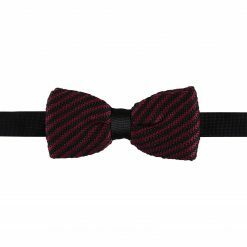 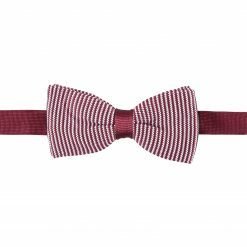 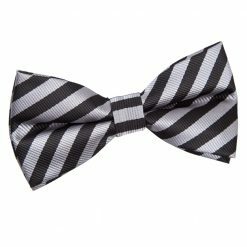 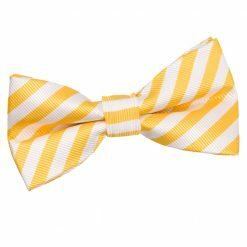 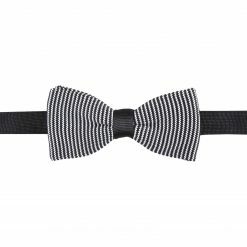 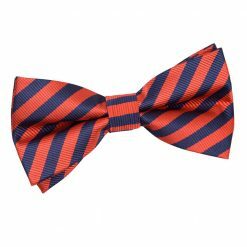 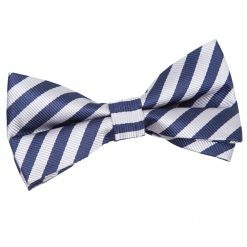 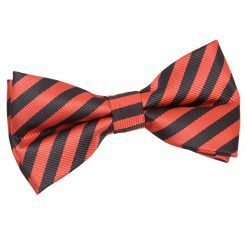 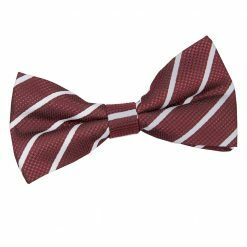 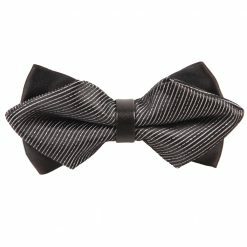 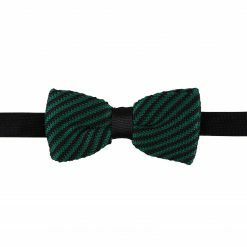 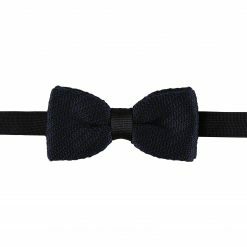 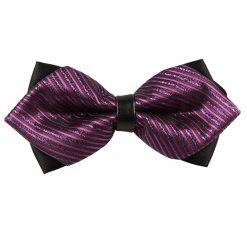 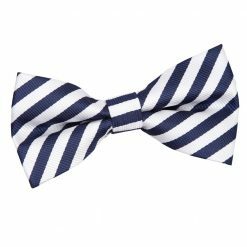 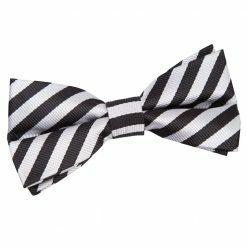 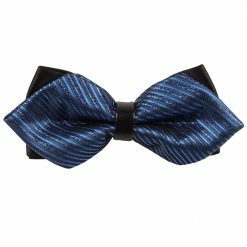 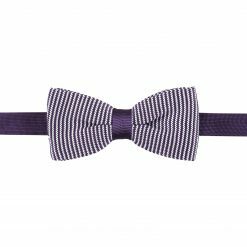 If you want a bow tie that you can wear on multiple occasions, a stripe bow tie is the one to choose. 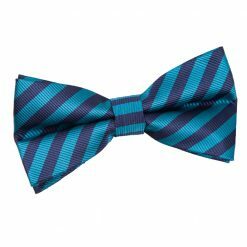 It comes in many ratios of stripes and variety of colours, so you will certainly find something that you like. 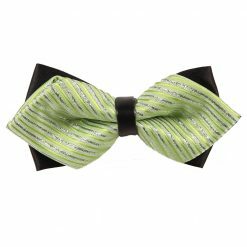 If is a good fit for both formal occasions, as well as daily events. 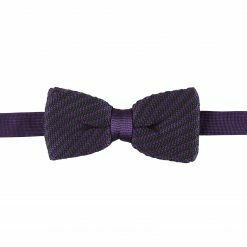 A high contrast in colour, or a subtle change in tone will both work great for this look.